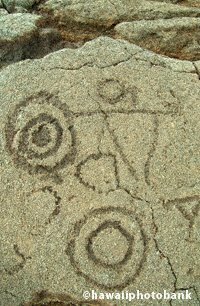 You need a permit to camp on the beach, or anywhere else in Hawaii, and many of the sites will be more of a communal experience than a communion with Ma Nature. 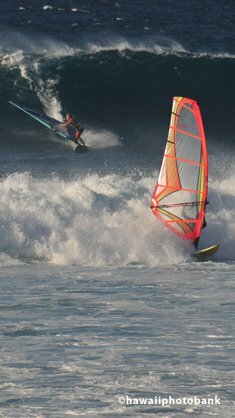 OAHU: With a million-plus people, you wouldn't think that Oahu has more wild beaches and accessible, undeveloped beaches than any other island except Kauai. On the north side of the windward coast is Kualoa Regional Park (above), which has a large open campground facing Mokoli'i Island (Chinaman's Hat), and a second campground in the trees near a beach called Secret Island. 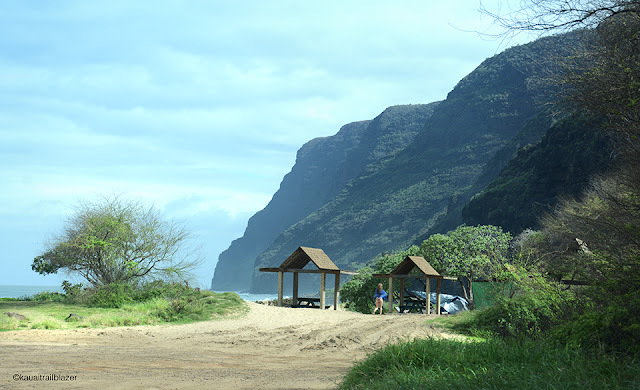 The jagged ridge inland is Kualoa Ranch, an exotic locale for tourist tours, TV and movie productions. North of this park—and just north of the Polynesian Cultural Center—is huge (nearly 40,000 acres) Malaekahana State Recreation Area, a tract of forest with a sandy beachfront that features tiny Goat Island just offshore. 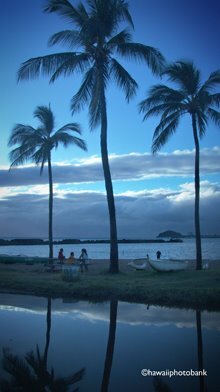 MAUI: Not much beach camping on Maui, but the two spots you can choose from are among the best in the state. Few among the thousands of tourists who make the daily pilgrimage to Hana and the Pools of Oheo section of Haleakala National Park realize a sweet campground (above) lies near the visitors center. A grassy bluff rims little Kukui Bay, next to a heiau (temple) at Puhilele Point. 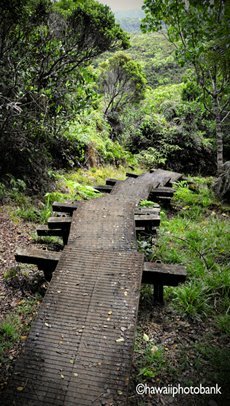 A second very scenic campground is a few miles before you reach Hana, at Waianapanapa State Park. A black sand beach has very good snorkeling, and a long coastal trail passes the rockwork of several cultural sites. You'll have company during the day, during the Hana vacation commute, but solitude awaits when the sun goes down. BIG ISLAND: County beach parks and mountain campsites are numberous on the Big Island. but none offer the natural elbow room you will find at Whittington Beach Park (above). Its decrepit pier tells of the park's history as a rugged port during the sugar producing era. Whittington is just north of South Point, in the surprisingly lush Wood Valley region, about 35 miles south of the headquarters of Hawaii Volcanoes National Park. 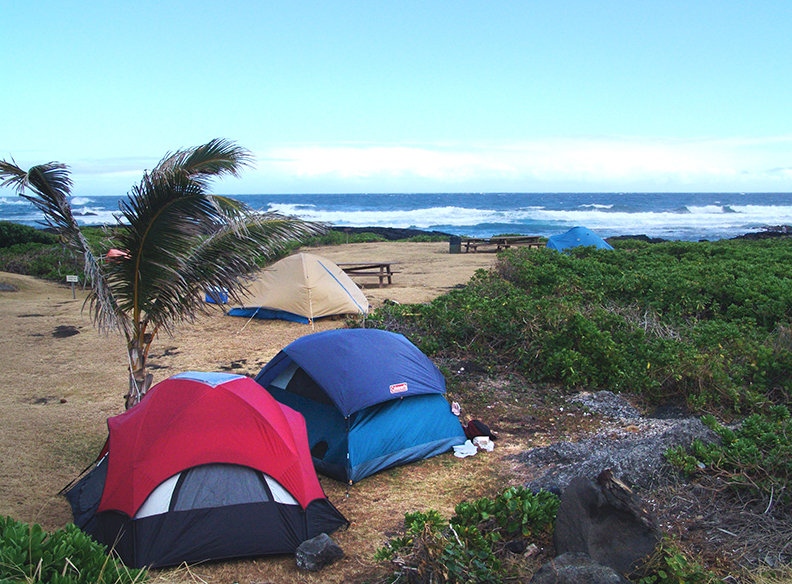 Other camping choices await on the green Hamakua Coast, going north from Hilo. 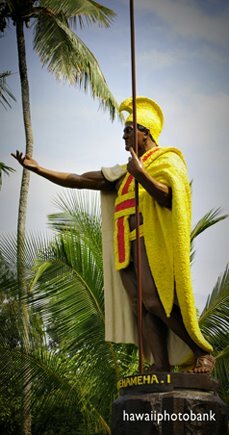 Two are county beach parks in dramatic settings that are prime choices on weekdays: Kolekole and Lapahoehoe. On the other side of the Big Island—north of the resorts at South Kohala—is obscure Kapa'a Beach Park, hidden away at a whale-watcher's cove a mile north of the more popular Mahukona Beach Park. The pier at Mahukona has some of the best snorkeling on the island, and that's saying something. KAUAI: The miles-long beach at Polihale State Park (below) is the most out-there coastal camping in the state. 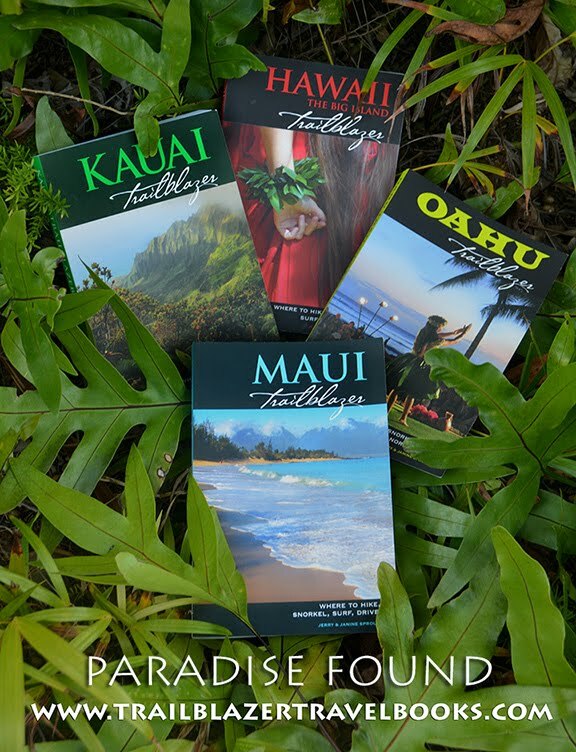 The Napali Coast, the roadless quadrant of cliffs and valleys that features the Kalalau Trail, comes to an abrubt end at Polihale Ridge, where in ancient times the spirits of the departed left this world for the next. The catch: A remote location—at the end of the road beyond Waimea Town—and a three-mile potholed entrance road that sometimes floods in the winter. 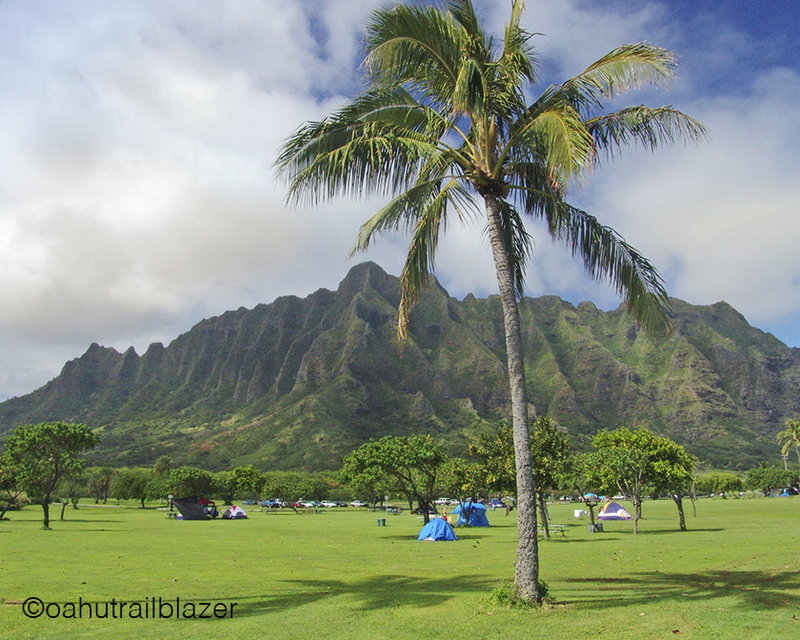 For tamer, if cozier, camping, Kauai's countybeach parks are numerous. Among the best (scenic, swimming, nice beach) are Salt Pond, Lydgate, and Anini. 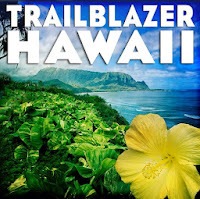 Trailblazer guides have more details on these places, plus all of the campgrounds and rustic lodging listings in Hawaii.